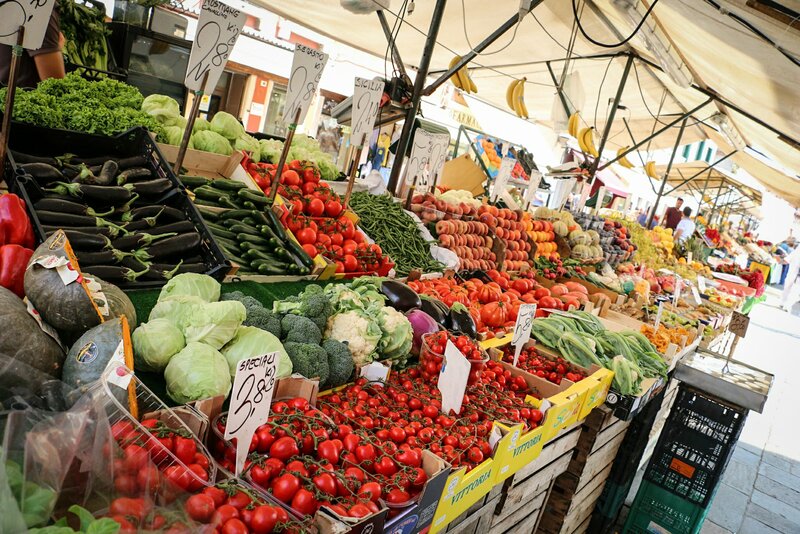 One of the best things about traveling are the markets… Here is one from Venice, Italy. If I remember correctly, we tried the strawberries here. Let’s just say I’d buy them again!